New Manfrotto Travel Tripods in the Store! 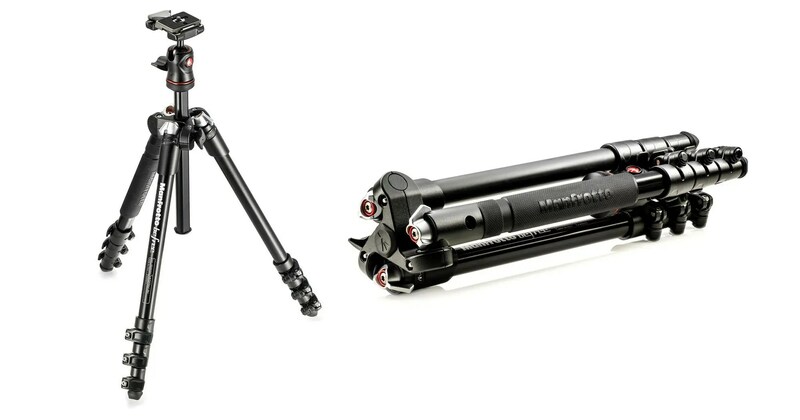 Check out the new Manfrotto BeFree Tripod! Perfect for travel and stability! It comes with its own carry case and is only 15″ long when folded up! It retails for $199.99!!! Come check it out! Previous PostVote For Us For Best Of WNC!! !Next PostEnd of Summer Photo Print Sale!